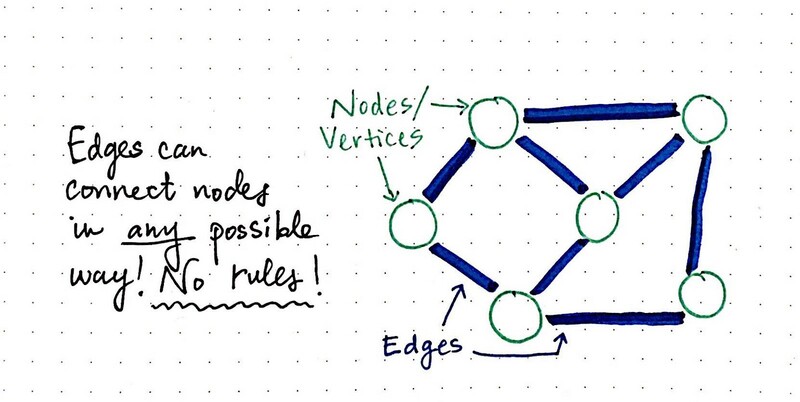 Edges can connect nodes in any way possible! 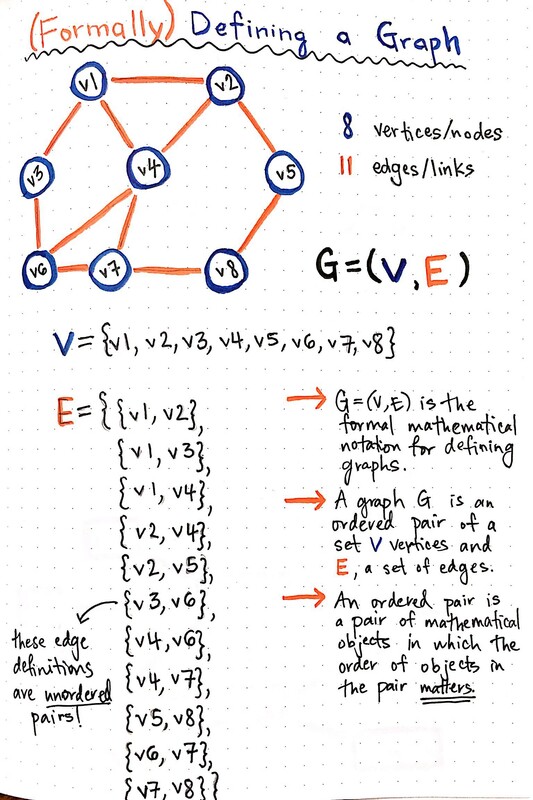 In a directed edge, two nodes are connected in a very specific way. 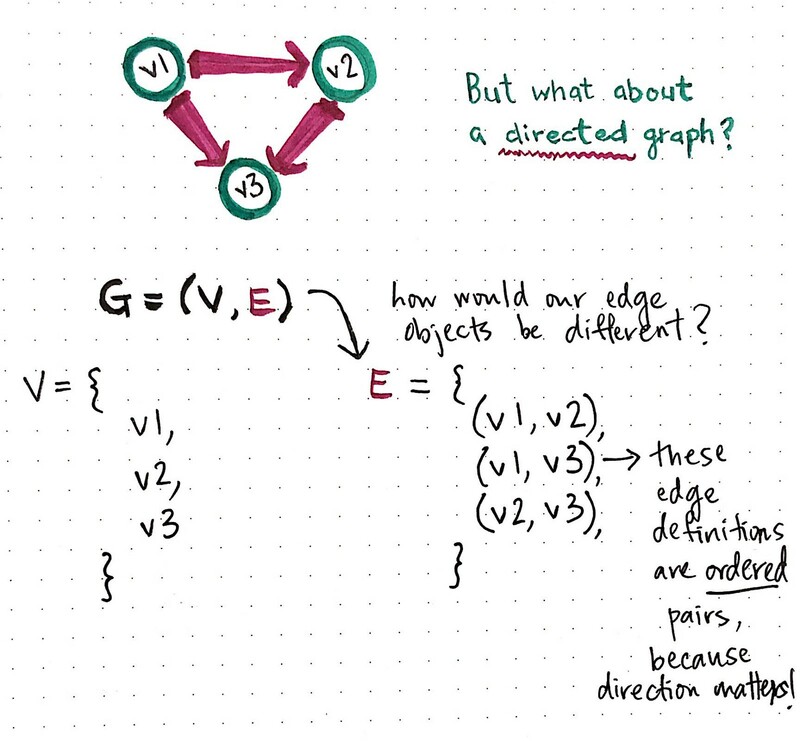 In the example below, node A connects to node B; there is only one way to travel between these two nodes — only one direction that we can go. 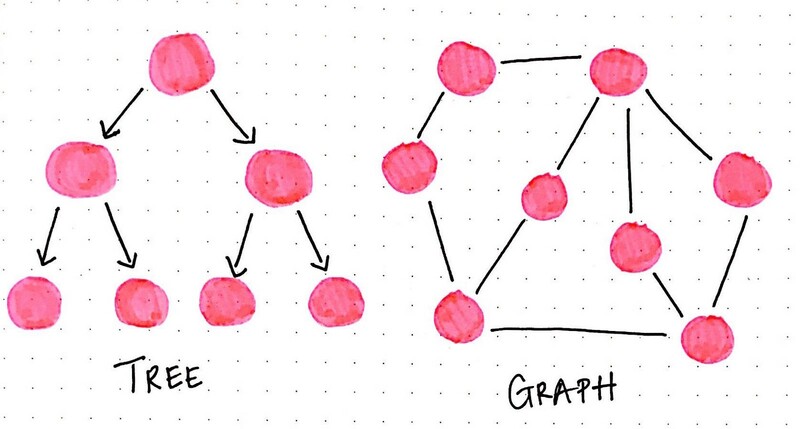 It’s pretty common to refer to the node that we’re starting from as the origin, and the node that we’re traveling to as the destination. 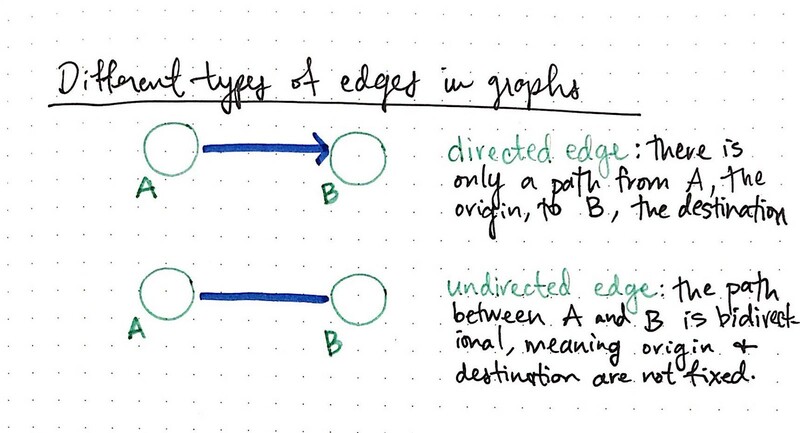 In a directed edge, we can only travel from the origin to the destination, and never the other way around. 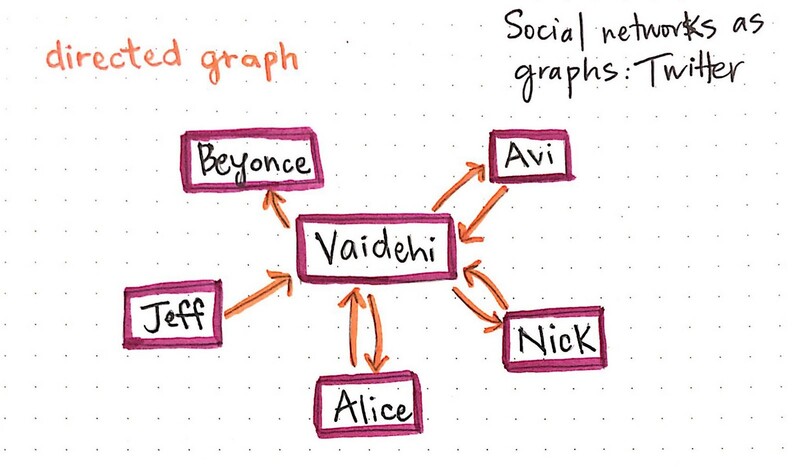 The same model applies to Medium, as well, which lets you follow and unfollow authors! 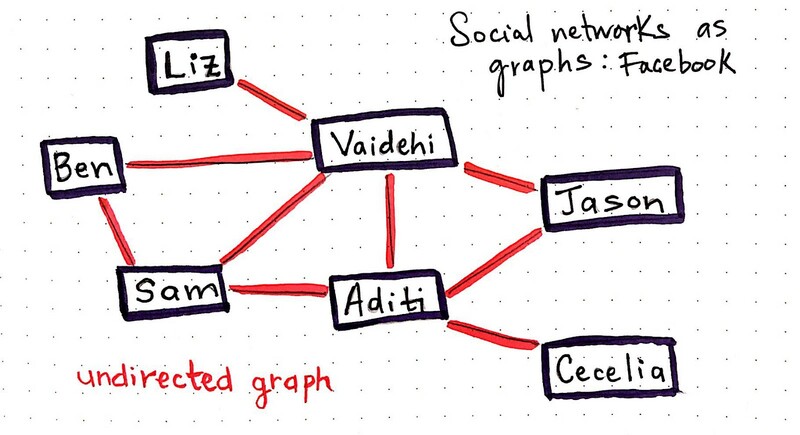 In fact, this network model is all over the place. 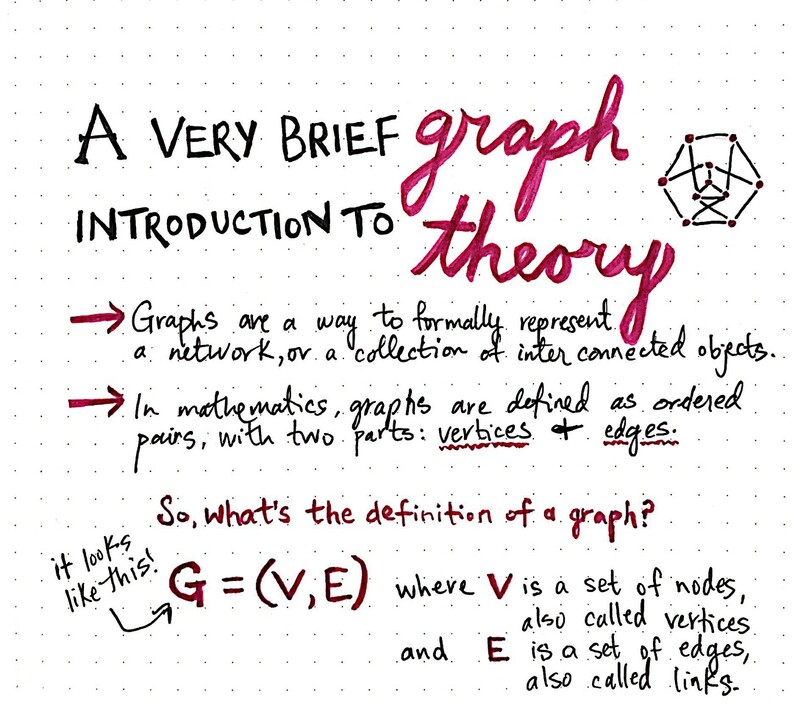 And all it is, once we abstract all the layers away, is a graph. And truly, what a powerful thing it is.